This Hanabi Festival's final game, with some nice things on WiiWare and DSiWare as well. As previously announced by Nintendo, the Hanabi Festival wasn't over just yet. This week brings us one last import game, and it's quite a highly anticipated one, at that. 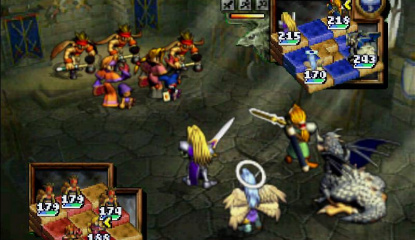 They could've just left it at that and called it a day, but they've also added a second, non-import Virtual Console game, just to keep the.. 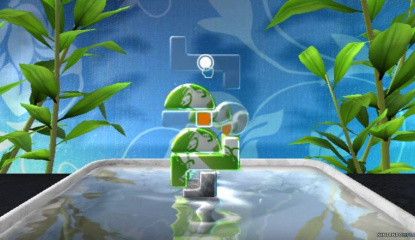 Following the game's American release last month, this WiiWare puzzler will have you stacking various blocks to form a stable construction will be available on the Wii Shop Channel in a couple of weeks. 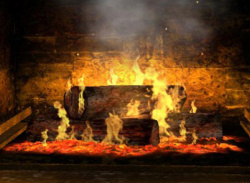 Think you've got steady hands and fast reflexes? Art of Balance will see if you do. If you're not familiar with the game, head on over to our..
Phoenix Wright, Art of Balance, Spaceball, Sonic and more in another big update! Nintendo of America is certainly putting out a lot of original content for the Wii and DSi this year. This week we have four downloads for Wii and five for the DSi, so hopefully you'll be able to find something of interest. WiiWarePhoenix Wright Ace Attorney: JUSTICE FOR ALL (1000pts - Capcom) – Another chapter in..
Release date and pricing set. 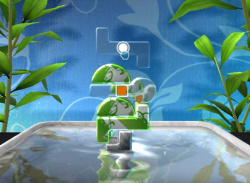 Puzzle games are ten-a-penny on WiiWare, varying from the boring to the brilliant. 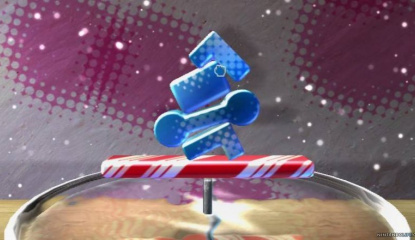 Attempting to nestle nicely into this overcrowded genre comes Art of Balance, a physics-based block-stacker from the developers of DS shooter Nanostray. 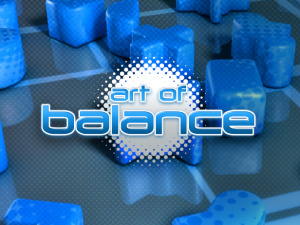 Having had chance to sit down with Art of Balance for a few hours it’s clear this is a classy puzzle game that should make.. 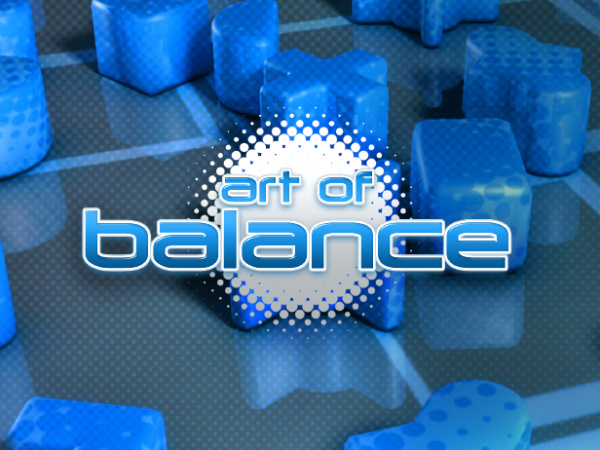 Puzzle games and physics go together like plumbers and mushrooms, so Shin'en Multimedia's announcement that Art of Balance is heading towards WiiWare is welcome news. 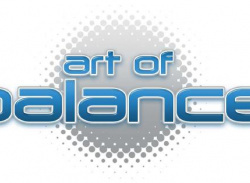 Here it is in their own words: Shin’en Multimedia announces the development of Art of Balance for WiiWare. 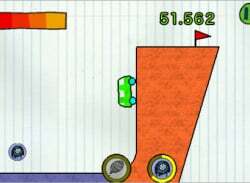 Grab your Wii Remote™ and build a balanced stack in this physics-based puzzler! Puzzle..